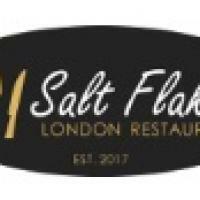 Salt Flakes Restaurant Review | Highly recommend. This restaurant Menu is changing from time to time,but there is always fish,meat and veggie options.Highly recommend. 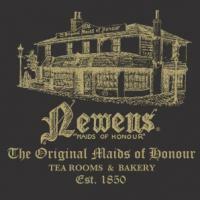 The Depot, East Sheen 2. Lal Bagh Tandoori Restaurant 3.